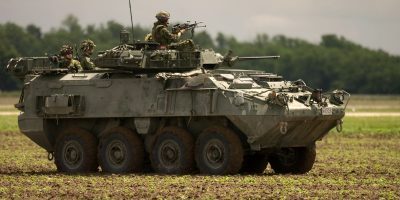 Last week a senior analyst with the GD-financed Canadian Global Affairs Institute boldly defended the LAV sale. “There has been no behaviour by the Saudis to warrant cancelling this contract”, said David Perry to the London Free Press. Perry must have missed the Kingdom’s violence in Yemen, repression in eastern Saudi Arabia and consulate murder in Istanbul. Two weeks ago Perry told another interviewer that any move to reverse the LAV sale would have dire consequences.